Having trouble getting your fellow students excited about IAPS and the world of physics students? That is now a thing of the past – introducing the Student Ambassador Program! If you have ever been part of an IAPS activity, chances are that you found it to be a rewarding experience, which you will cherish for years. However, most physics students have never had that chance, and for whichever reason, they have not been motivated to seek it. As an Ambassador, you will be part of an international team sharing information about our offers to local student communities all over the world. This can be achieved through, but is not limited to, putting up posters, distributing flyers, telling your colleagues, writing to magazines, getting students involved, and more. Whether you want to focus on your local environment or a larger area is up to you. The workload is defined by your own schedule. Though not required, you will have easy access to participation in our projects and subbies and you will inevitably help improve and change what it means to study physics. You will receive regular emails with information and material in need of sharing and you will be able to write directly to the PR Subbie and discuss your progress with us. Thus, IAPS will support you with ideas on how to get your community involved while we can all learn from your experience in return. As such, the Ambassador position is also an opportunity to change IAPS as well as making it grow. Many new students will benefit because of passionate Student Ambassadors and we very much hope that you are willing to join in the efforts. Write to pr(at)iaps(dot)info if you are interested or want to know more. 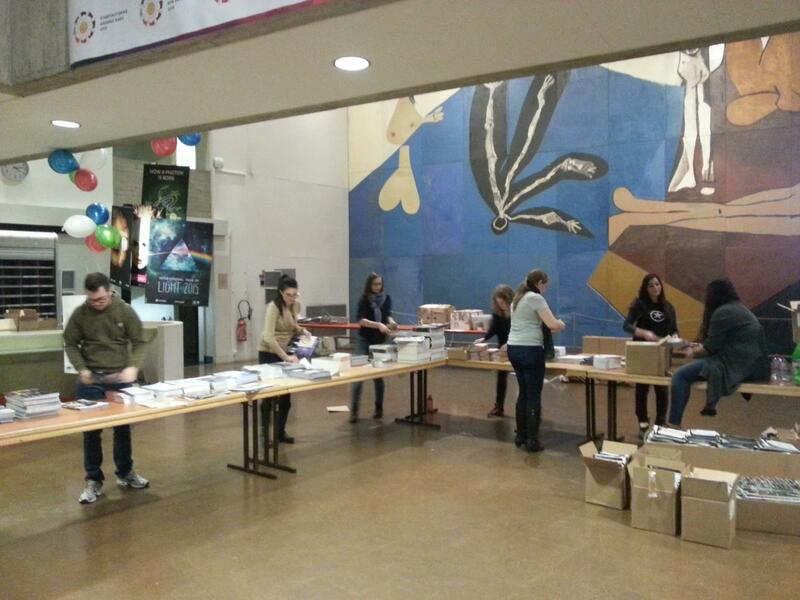 Participating in the ICPS now has even less barriers – introducing the ICPS Worldwide Grant! 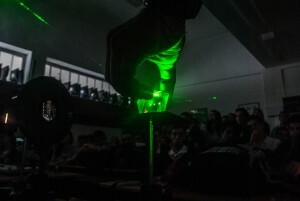 The grant is given to help academically gifted, but financially challanged, students to participate in the International Conference of Physics Students. The grant is large enough to cover the participation fee and up to 80 % of the travel expenses for a total of a maximum 1000 €. Deadline for receiving applications is 20 March. Details are available here. 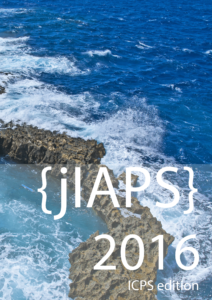 Also don’t forget to check the jIAPS Article Contest where you can win your participation fee. Note that, after Monday 29 February (CET), the participation fee is 40 € more expensive. Registration continues until all places are taken. Read more on the ICPS here.